Driver Link Training run a 3 day First Aid at Work course each and every month, which is a course I personally believe everybody should do before it is too late. Delivering Quality in all of our courses, not just Driver CPC, and when somebody goes out of their way to tell others it really puts a smile on my face. 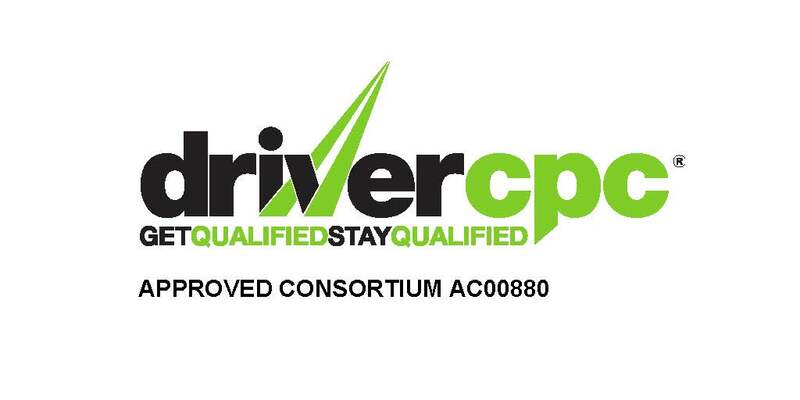 Driver CPC is mandatory and is not going away, and the the individuals it can be a burden on their life if they have to undertake this in their own time, but also financially. …I can hear the laughing already, last read the day of your driving test! Ok guys, this will be the first in a series of updates based on frequently asked questions, not just from course dates but general telephone enquiries. At long last the project for Driver Link Training to deliver ADR (Hazardous Goods) courses has finally been approved by the SQA, and as a result we will be running these courses from various locations across the North West including Warrington, Preston and Skelmersdale. Half of truck drivers risk their lives by not belting up! After an 8 hour delay Kev, our illustrious leader and usual company blogger, has returned from holiday and taken a half day to unpack so once again yours truely finds himself sat at the keyboard to write this weeks post. Kev is on holiday this week so it falls to me to post this week’s blog. Hopefully this goes some way to explaining the recent changes to the Fixed Penalty Notices. It’s good news week – new team member brings new offer!